Do you believe that if a destination is once cancelled – it can never find its way back into your life? Do you have any such elusive destinations? Well, I have many ! To start with, very recently I made a plan to visit Kumbhalgarh and husband’s family needed him for some medical check-up related trip. There went our entire holiday out of the window! This is not the first time that Kumbhalgarh has got cancelled due to such stray cases of Murphy’s. 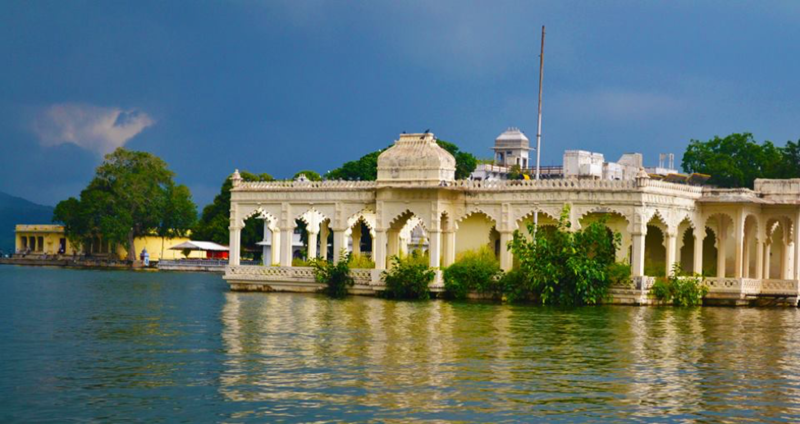 Earlier, we were visiting Udaipur and it went flying out because we had to cover more places and time was less – so perhaps next time? Or if you are a curious reader of my blog who hunts old posts, then you would definitely be apprised of my Great Dharamshala miss – which has eluded me now more than five times !! What do you do to break such jinxes? I constantly make plans until the universe relents. Or hunt them online and build dreamy itineraries. For example, you can ask me anything about Kumbhalgarh and I will tell you – from the timings of their Light and Sound show to the fact that it has a deep history entwined with murders and plotting. Moving internationally, London has been another destination that never finds space in my life. Last time we went to Europe, we cancelled because we had already got a deal with an airline and wanted to stick to the cities they covered. Only last month, we had finalized an event that we had to arrange and attend in London, for which we even went on and zeroed in on our British Airways along with stay. However, that too got delayed and is now planned for next year! Even within destinations, there are certain spots that attract the jinx ! 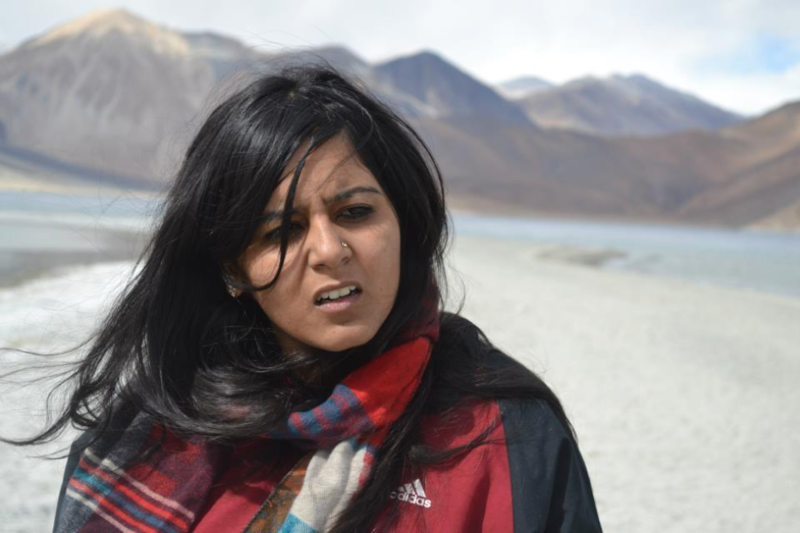 For example, I always wanted to visit Nubra Valley in Ladakh and when I finally reached there, the roads were snowed in and no one could go beyond a certain point! But why do we insist on these jinxes? What makes them so annoying? Is it true after all – things you run after, make you run a lot more? Do you have a jinx? Do you believe these things exist? What do you do when a destination eludes you? Do you also hunt Delhi to London flights online and create itineraries from the internet galore? Do you believe there is a destination that does not want you to visit it? I wont call them as jinxed. Its some obstacle created at that particular time that makes us cancel/divert/postpone the travel. Sometimes it may be for the good. It is and can emphasize with you. I missed the best friend’s wedding in Mumbai last year due to some reasons regarding my bank loan and was denied for technical reasons. Such things happen but love has its way of surprising us in more than one ways. My travel has always been like that, unplanned and unexpected.